Located on scenic Mandarin Road, River Story is the only privately gated community on the St. Johns River in Mandarin. 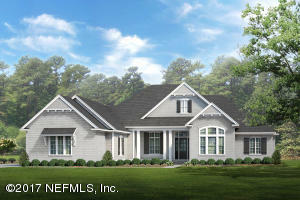 The ''Sparrowhawk'', built by Legacy Builders or North Florida, is a stunning 5 bed, 4 bath plus study situated on a 1 acre lot. This home features a detached guest suite with separate kitchenette and laundry. 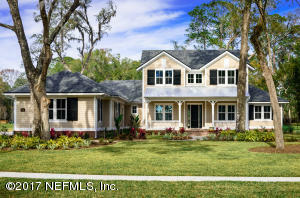 This 5 bedroom Single Family Home for sale is located in the River Story neighborhood of Mandarin at 12843 river story way jacksonville fl 32223 and has approximately 3813 square feet of living space and was built in 2019. 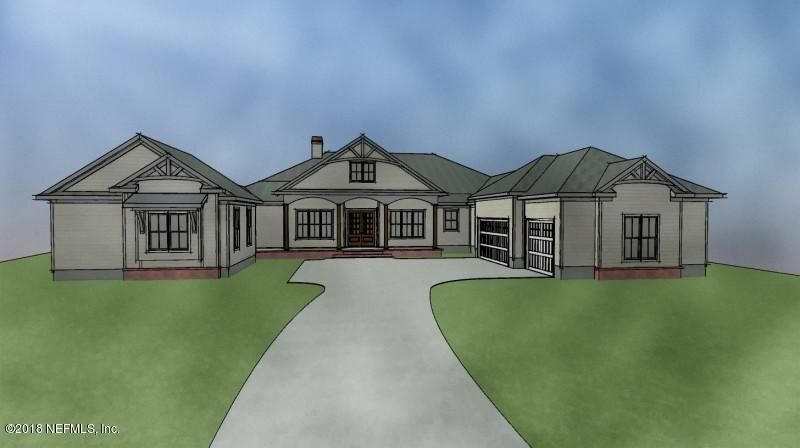 This property has been on the Jacksonville Real Estate market for 277 days with an asking price of $998,500. The current average list price for for similar homes in the Mandarin area is $567,611 with an average sold price of $287,807. 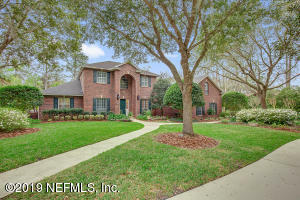 This comfortable 5 bed 4 bath is close to all the amenities that Mandarin area has to offer. At 3813 square foot of living space, it's a great size. 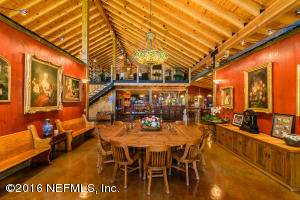 It has the form and function that makes for relaxed living, right on 12843 river story way , in the heart of River Story. This is one of the most admired neighborhoods in this area of Jacksonville, largely due to the fact that you can get a lot of house for a very practical price. In fact, you might expect homes in this neighborhood to cost more, so buyers are always pleasantly surprised. I'm looking at 12843 river story way and would like some more information. 4 br | 4 ba | 4369 sqft. 4 br | 5 ba | 4021 sqft. 4 br | 4 ba | 3604 sqft. 6 br | 8 ba | 8122 sqft. The current page details the Real Estate listing in your search for 12843 river story way jacksonville fl 32223 : NEFAR MLS #947498. Our Mandarin Real Estate Agents are here to help you in your search for a house, a condo, or other property for sale in the Mandarin area of Jacksonville Real Estate Market. As Jacksonville Top Real Estate Agents, we are here to help you in your home you are searching for! For more information about 12843 river story way or any property in Jacksonville, contact Bloom Realty at 904.574.4056. 1 Photos of listing 12843 river story way . Click photo to enlarge.